If you are a parent you would know how much temper tantrums affect your daily life. Temper tantrums are almost common to all kids, especially ones between the ages 1-3. This is because during this sensitive age you child learns a lot of new words and is able to understand a lot. However, their language hasn’t developed enough to express their true feelings. This will cause your child to become frustrated. This is the cause of temper tantrums and all the crying, biting and scratching. If you do not know how to handle your child properly during his/her tantrums you will end up creating a lasting impression on them that may turn out to be bad later in life. Children must be treated with love, care and affection and any parent who doesn’t treat their kid this way is unfit to be a parent. 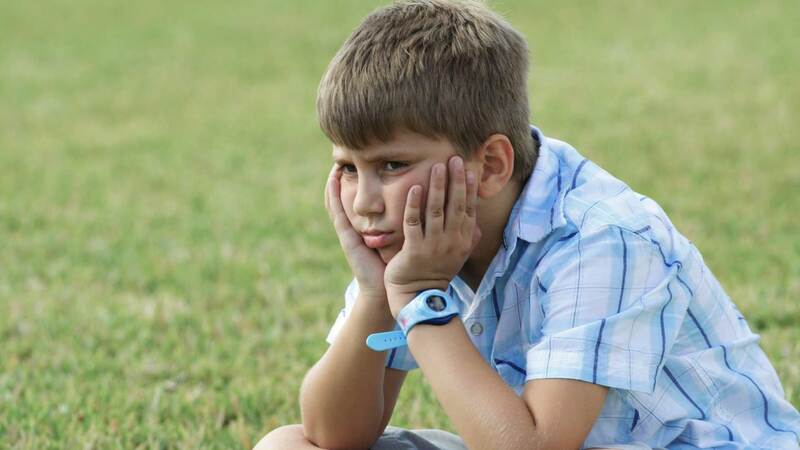 Here are some tips on how to defuse a temper tantrum if your child ever decides to have one. This is the most important thing a parent should remember. By keeping calm, you will maintain a level of calm in the atmosphere where your child is now throwing a tantrum and this will help subside the tantrum. Be warned that tantrums may include biting, scratching, flailing and some kids may even hold their breath as a form of protest. Staying calm while you are near your child when they throw a tantrum will be very helpful for them as they will feel loved and a sense of security. If you become tense, try leaving the room and coming back after some time. However, do not storm out of the room as your kid may feel that you are abandoning them. One thing to keep in mind for all parents is that you’re the adult in this scenario. If your child has a temper tantrum in a public place, be prepared to take them aside and tell them that tantrums will not be entertained. If you lash out at your kids for throwing a tantrum, you are demonstrating that you are out of control too. Kids need a sense of assurance and you have to provide that as a parent. Oh, and do not worry about what others may think if your child throws a tantrum in a public place. We’ve all been there before and it is nothing to be ashamed of especially if you’re teaching your kid a good lesson. Use time-outs to teach your son or daughter that what they’re doing is wrong. Pick a quiet spot where they can stay. The time-out may last for the number of minutes your child’s age is. When beginning the time out because of a tantrum, explain it to your child. Assure them that it is not a punishment but just a time-out for his bad behavior. This will help cool them down and teach time a lesson at the same time. You may also like: How to develop a bedtime routine for young child! It won’t matter how well you handle a tantrum if you do not talk it over with your kid later. Hold your child tight and talk to him/her in a soothing voice. Help them put their bottled feelings into speech and express them. If they see that just talking about their feelings will help you understand them better, they may just do that the next time instead of throwing a tantrum. Make sure that you do not use a harsh tone or talk angrily with your child after a tantrum as they may be the most vulnerable then. Your child growing up to be a good person and responding to the correct form of praise is completely in your hands. Praising your child after he/she explains what they were going through will help them understand that sharing is a good thing. 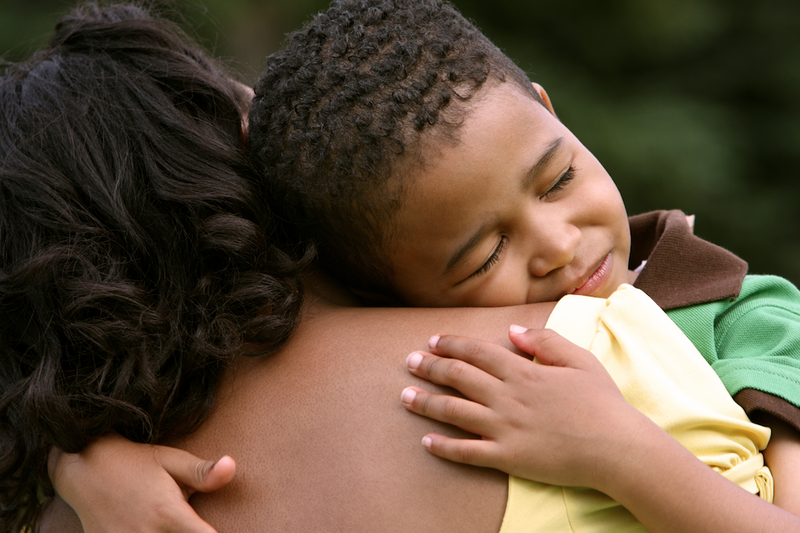 Hug your kid and tell them you love them and create a safe zone for them once they’ve settled down. This will help them talk more easily. Be sure you reward your child’s good behavior with praise and that includes being able to talk to you. This will help you later on when your kid grows up to become a teenager. Following these tips to the T will help you create a better future for your kid while keeping down your blood pressure. Don’t forget to leave a comment if you found these tips helpful! Great tips! I especially love the reminder to stay calm. How are kids supposed to learn to react if we lash out in a given circumstance. Thanks Nicole. We are glad, you liked it. Yes, keep calm is the best way to control kids.